Yonah Preserve Soft Opening, Take 2! Yonah Preserve Trails Soft Opening Date is June 02, 2018! 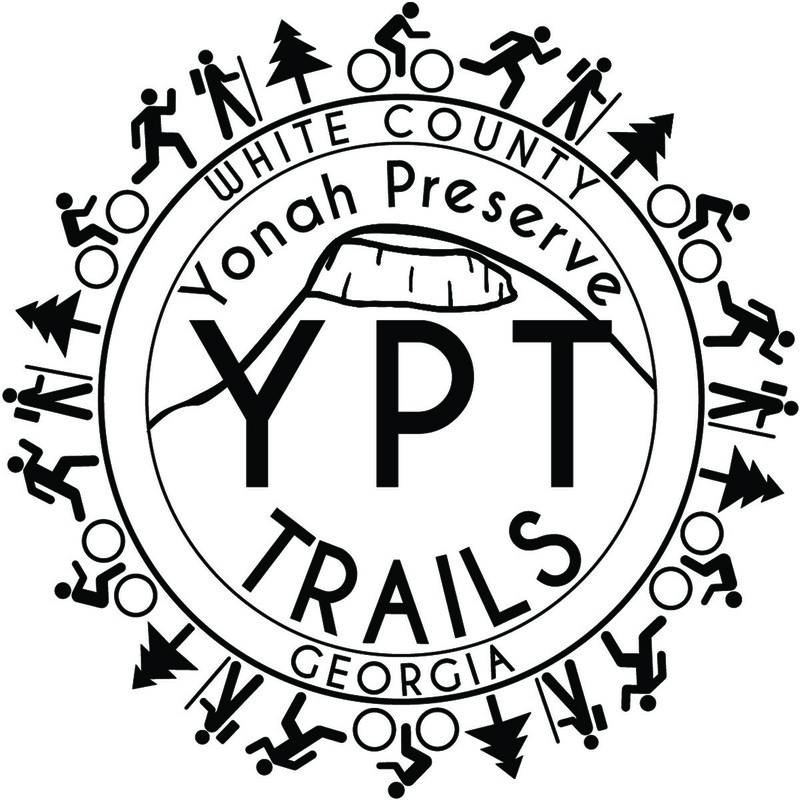 expertrider on Yonah Preserve Trails Soft Opening Date is June 02, 2018!